His Majesty King Letsie III has on behalf of the Basotho nation accepted an acknowledgement in a form of a warplane called Spitfire. 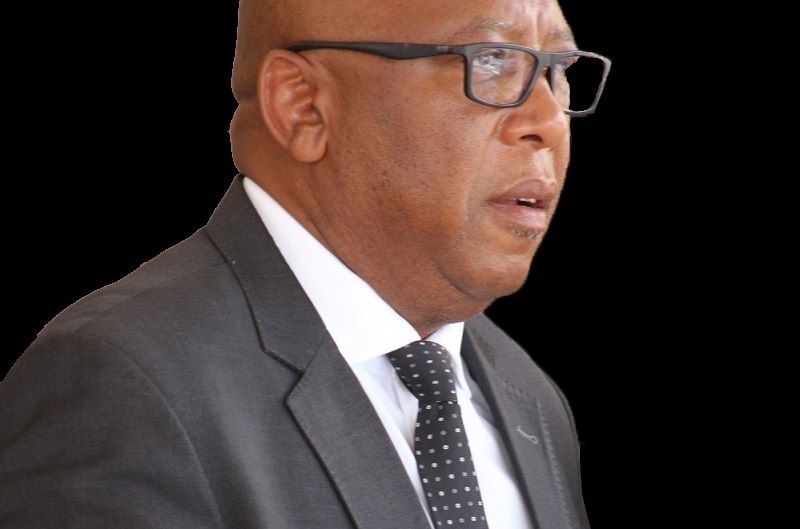 In his remarks during the handing-over and unveiling ceremony of the Spitfire held at Makoanyane Square in Maseru on Thursday, His Majesty described the Spitfire Replica as a monument that reminds Basotho where they come from with the British. He said Spitfire was the most powerful and trusted warplane during the World War, further describing it as a symbol of strong relations and solidarity between Lesotho and Britain. His Majesty noted that it (Spitfire) symbolizes the sacrifices Basotho made through their contribution in World War, adding that the friendship and solidarity between Basotho and the British is long standing and cannot be destroyed. He said the event serves to remind Basotho of their ability and potential when working in cooperation, saying Basotho as a nation are in a war against poverty, hunger and diseases such as HIV/AIDS which can only be defeated through cooperation. He therefore called upon Basotho to love and respect one another as well as pray that they conquer the challenges they are faced with. Also speaking, the Prime Minister, Dr Pakalitha Mosisili said the day y marks an important history of Basotho, emphasizing that Basotho a nation are reminded of the sacrifices they made hence requested His Majesty to accept the gift from England. The Chairman of the Spitfire Heritage Trust, Mr. David Spencer Evans called for discussions and acknowledgement among nations, saying that Basotho made the greatest contribution of them all hence acknowledged the soldiers and the civilian population for their contribution in the War and ensuring that the current generation is alive. He said Basotho made a generous contribution to the World War that almost left the country bankrupt, commenting that they celebrate generosity and kindness that bind the Basotho and the British together and that the occasion is not only about history. 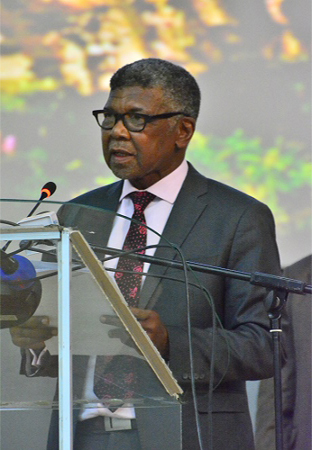 He therefore called for the use of history for a better future, saying that the Replica is a tribute to Basotho. 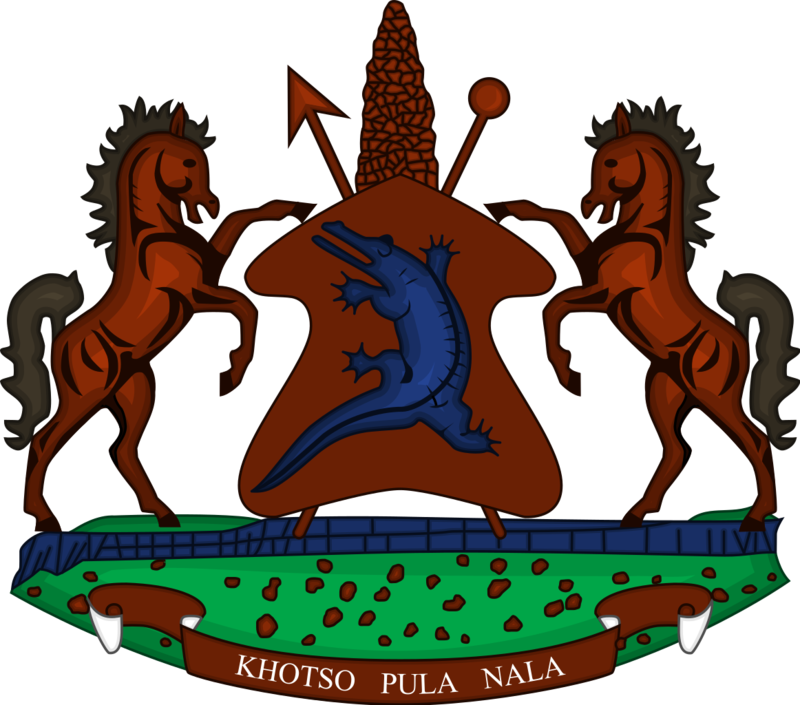 The President of the Senate, also Principal Chief of Matsieng said Basotho fought shoulder to shoulder with the British adding that they did not only take part in the Wold War but also the Anglo Boer War in 1889-1902 by securing 20 thousand horses which were given to the British. He said it is in telling our stories that individuals know their culture as it helps one to remember where he/she comes from. Basotho raised funds that helped secure 24 Spitfires that were used during the World War II. The Spitfire is described as a ‘British single-seat fighter aircraft’ which was used by the Royal Air Force and other united countries during the World War II. It is considered a vintage aircraft and an icon of the Great Britain which symbolises unity of all nations. 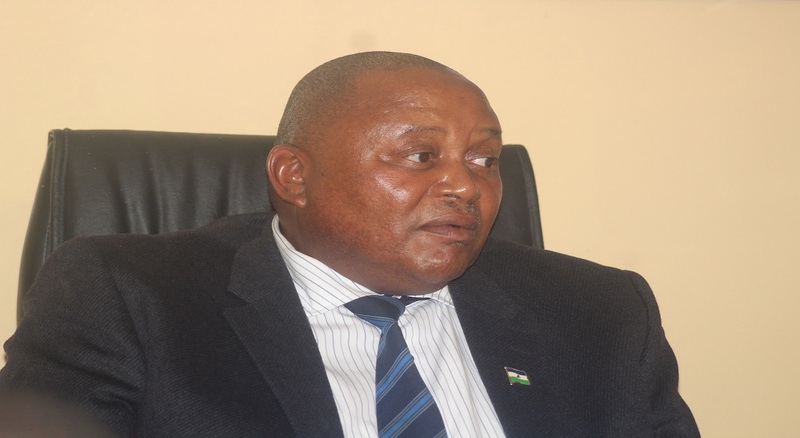 It is also considered as a symbol of partnership between Lesotho and Britain. It is said to be the only fighter to be in continuous production throughout the War and is is exhibited in various aviation museums Worldwide. The World War II began from 1939 to 1945 in which Britain was fighting against Hitler of Germany and some of the African countries which were under the British protectorate and colony joined in to help their colonial masters.